I love Word Clouds! They are fun to make and can be so personal. In case you didn't know, word clouds are visual images made up of words from most anything - poems, thoughts, stories, favorite sayings, famous speeches, news articles, slogans, themes, random words, and even personal love letters, creating different images and shapes using these words. For Mother's Day I created a Rose Word Cloud for my son's godmother, Sandra, using Tagxedo. Tagxedo is a free program where you choose your words, shapes, colors and fonts and it creates a fun word cloud. There are a few word cloud programs out there, but this one allows you to save your creation to your hard drive, print it, or publish it to the web. 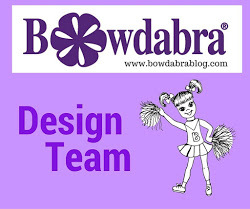 Would you believe that you can enter your blog address and it will make a cloud of all the words from your site? You can easily go in and remove any words you don't want. So many options. You can print, save, and share the html code. Tagxedo word clouds can also be transferred onto products to be given as gifts or for personal use. 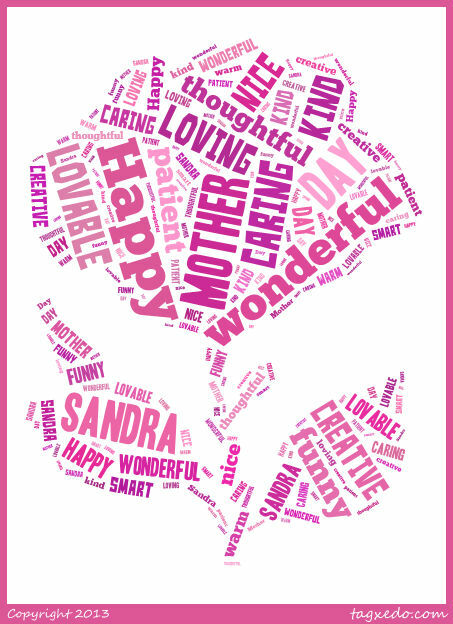 In making the rose word cloud, I entered words that described Sandra. I didn't get carried away coming up with a lot of words, although I could have, but it really is unlimited for the amount of words you can use. The words I used were individually sized into the selected rose shape. I also was able to select from many different fonts, and colors to use. Once I was satisfied with my creation, I saved it on my hard drive. I then had the word cloud rose imprinted on a travel mug here (she loves to have coffee when she's out and about) to give as a gift to her. This is such a unique way to make unusual gifts. It's virtually unlimited in what you can do! I printed my new artwork on photo paper and glued it on a decorated card I made and printed out. So personalized! I won't overwhelm you with the steps it took me to make the word cloud. It really was quite easy, just too long to list. Visit tagxedo.com and try it out - you won't be disappointed! WOW! I am so glad you shared this site as your projects turned out great. What a wonderful and thoughtful gift for mother's day or any celebration! I will make sure to bookmark this to use in the future. Glad to see you here at the linky party!! Party on!! 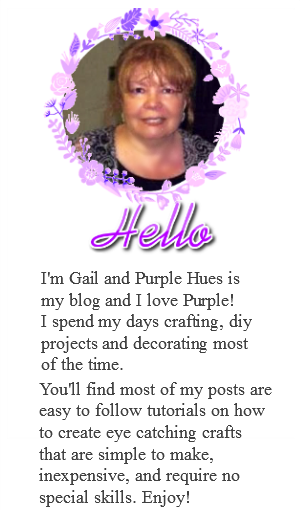 This turned out great Gail! What a wonderful gift! Thanks so much for sharing the site info. I definitely have to check it out. Sandra is a lucky god mother! You are good to her!!! This is a fantastic idea. I love that you shared it for Mother's Day but it would be great for all gift giving holidays. Thanks! Hi! I'm your new follower. 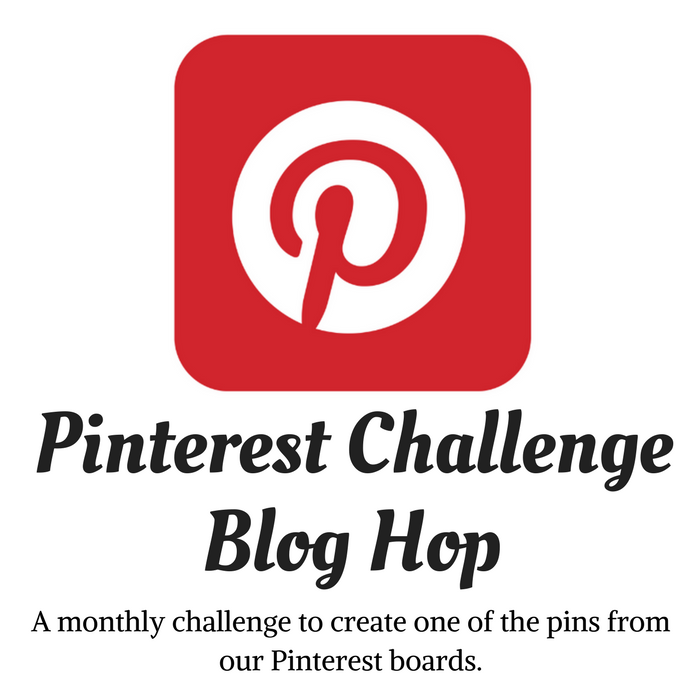 Love this idea, thank you for sharing it. What a lovely gift idea for any occasion. you would be perfectly wonderful with eating 20% "crap" the rest of the time. I ever see are white males seeking black females and vice versa. What a cute and thoughtful gift! I knew about tag clouds for your blog, but didn't even think about using them for art. Thanks for sharing with us! I can't wait to see what you will be sharing with us this week! Well that is really cute! I have got to play around with that program! What a great gift!